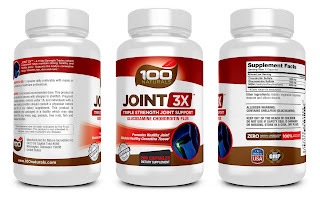 Are you one who's joints just aren't the same anymore or do you notice that your joints could use some help. Well check out Natural Product for Healthy Joints I know I have had issues lately with my ankles just not being like they use to. I had been walking my daughter back and fourth to school and it is taking a toll on my ankles so when trying this I am excited for it to help. 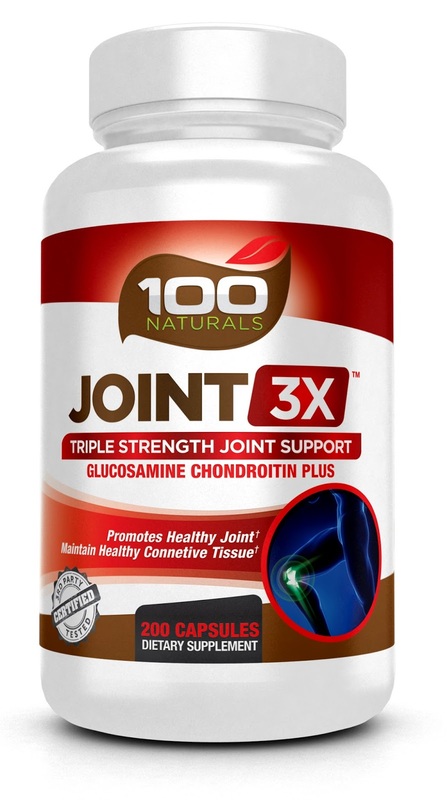 (1) Glucosamine: support the health and strength of connective tissue and may promote overall joint support! (2) Chondroitin: an important component of cartilage health. (3) MSM: a natural source of sulfur needed for optimal connective tissue health and joint support. -Contains Pure and Natural Glucosamine, Chondrotin, MSM. -Contains Bioavailable Form of MSM sulfur for Easy Absorption and Maximum Benefits. 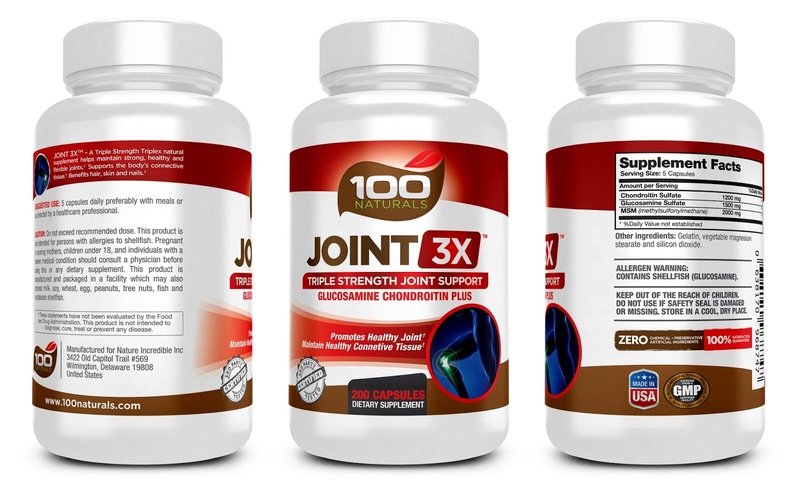 -Triple Strength formula with 1500 mg Glucosamine, 1200 mg Chondroitin Sulfate, 2000 mg MSM in each serving. -Proudly make in USA by an FDA registered cGMP certified facility with 100% natural ingredients.